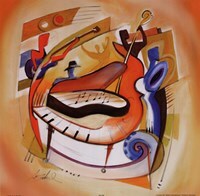 Can you imagine life without music? 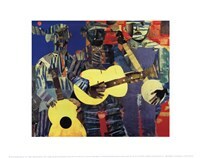 The sweet sounds of fingers strumming a guitar or the bellowing from brass instruments are sounds that just can’t be replaced. 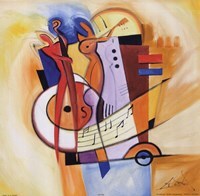 Some would say part of the beauty of music comes from the instruments themselves, and we find that important. 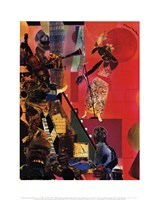 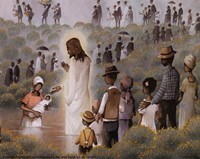 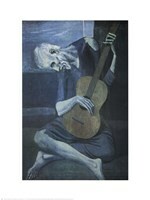 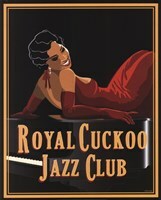 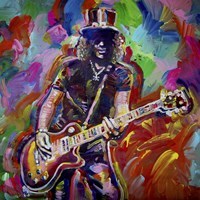 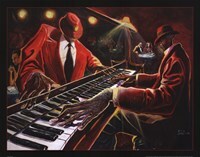 At FulcrumGallery.com, we have quite the collection of instrument prints, posters, and art. 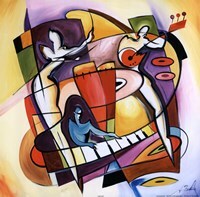 When purchasing from our gallery, remember that you can always frame, laminate, or transfer your selection to a high-quality canvas. 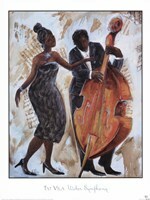 Bring the sweet sounds of music into your life with some amazing musical instrument prints. 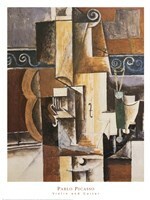 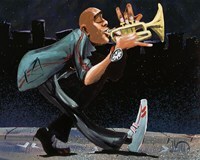 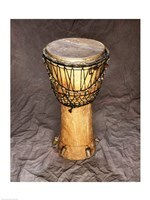 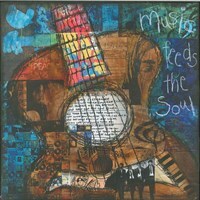 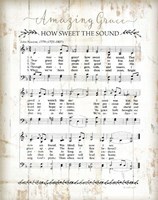 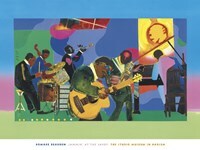 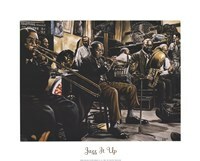 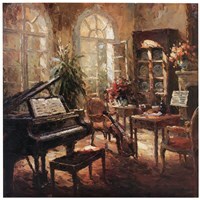 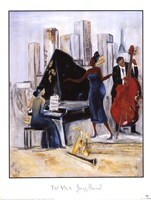 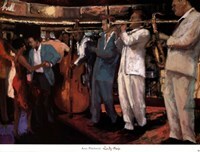 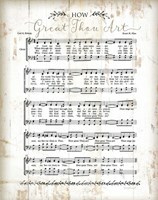 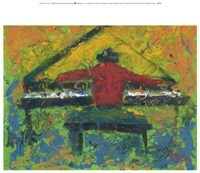 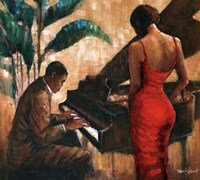 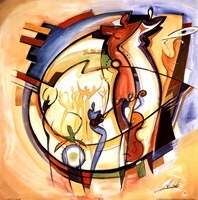 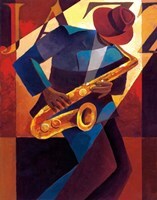 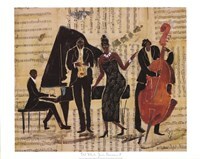 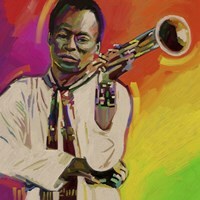 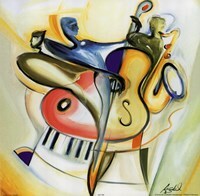 Shop instrument prints from FulcrumGallery.com and give your space some amazing music today!